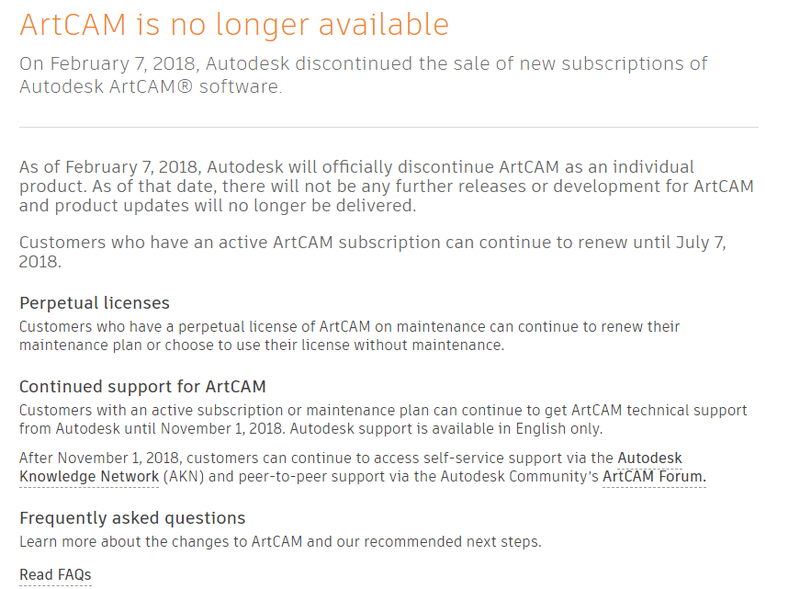 Unfortunately, the ArtCAM Jewelsmith has been discontinued. The product was initially acquire by Autodesk, and it seems they stopped the developed and support. LigandScout price for Academic purposes.